Best Tour Packages for May offer by WaytoIndia. Book Kashmir Tour Package and visit some of the most scenic landscapes on the face of Earth. 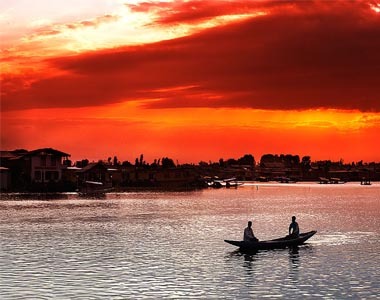 Stay at houseboat in Dal Lake and visit Mughal Gardens of Shalimar and Nishat in Srinagar. 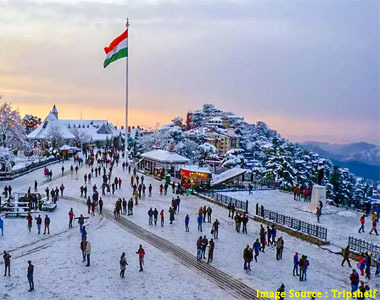 Shimla Manali Tour Package From Delhi is one of the best tours for those who wish to explore the hills of Himachal Pradesh. Book this Himachal Tour Package and you are sure to cherish the memories of this tour to Himachal for a long time to come. 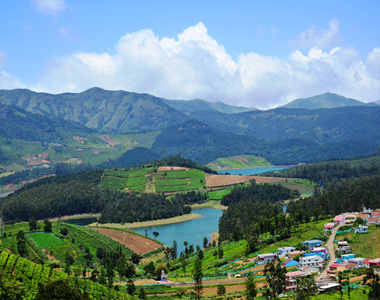 Ooty tour package is just the perfect option for anyone willing to spend quality time at the tropical refuge of the Western Ghats in South India. Ooty tour packages are popular among nature lovers and honeymoon couples. 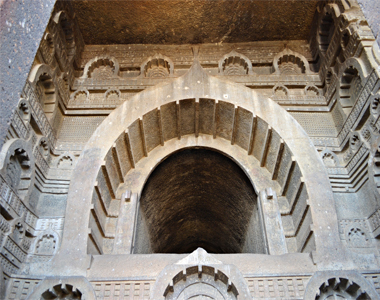 Lonavala Khandala Tour Package is one of those packages which are best suited for honeymooners as well as leisure holidaymakers alike. The twin hill stations of Lonavala and Khandala are perfect for spending outstanding moments close to nature. Bangalore Mysore Ooty Tour Package starts from Bangalore also known as the Garden city of India is situated in the South Western Karnataka. 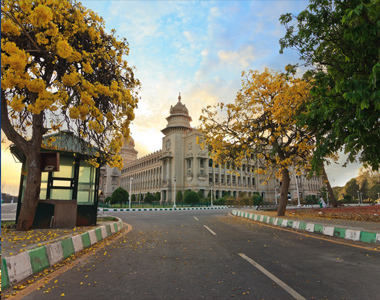 Bangaluru as it is called now,is home to beautiful lakes, architecture and boasts of some of the oldest magnificent temples of the country. 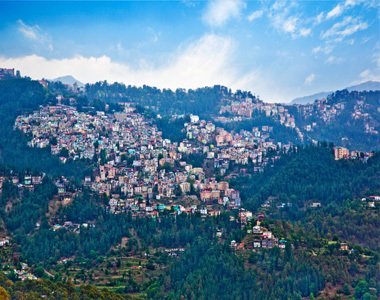 The Shimla tour package from Delhi is ideal for those seeking a short vacation. 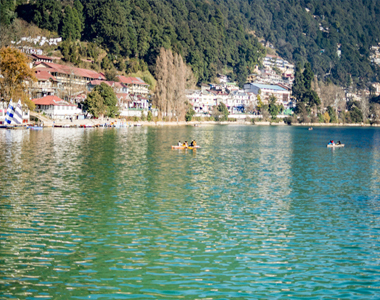 Spend fun-filled 3 days and 2 nights in Shimla and get back refreshed. Uttarakhand Holidays The Himalayas running through the exquisitely charming state of Uttarakhand leave behind the majestic trail of soaring peaks and lush green valleys. Thick jungles, picturesque lakes, meandering rivers and spectacular landscapes dominate the entire canvas. Visit Tarkeshwar Mahadev Temple at Lansdowne. Visit Haidakhan Temple in Ranikhet. Visit Jageshwar Temple & Kasar Devi Temple near Almora. Kullu Manali Tour Package from Mumbai is the package you should book in case you wish to spend these summers in the lap of Himalayas. Whether you wish to beat the heat this summer or witness the snowfall,there is no better place to do this than Manali. Visit Kufri,Chail & Naldhera near Shimla. 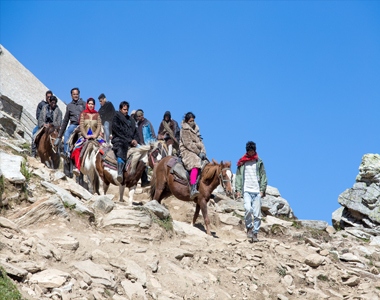 Visit Solang Valley and Rohtang Pass (if it is accessible by road). 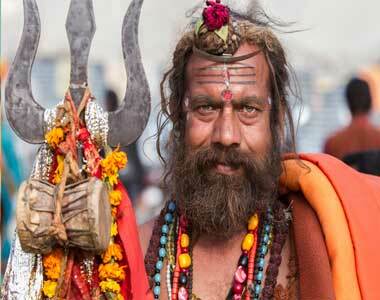 This divine Jyotirlinga tour takes one to the enthralling world of Himalayas in the state of Uttarakhand. It is the remotest 12 Jyotirlinga place in the list of Jyotirlinga shrines dedicated to Lord Shiva known as Shree Kedarnath Jyotirling. Bask in the beauty of this quaint hill station with our Manali tour package for couples from Delhi. 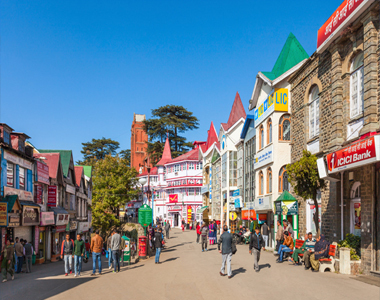 This tour covers sightseeing at all prime locations in Manali, as well as in Shimla and Kullu. Our travel experts have thoughtfully designed this package to tender your great relaxation and endless happiness. Book now! Way to India has created a niche for itself in the travel industry in India by providing customized tour options to the discerning tourists. Copyright © 2014 - 2019 WaytoIndia. All Rights Reserved.